It's that time of year, when we move out stamps/accessories and we get ready for the new annual catalog! This year there are lots of stamps/accessories (tons of accessories because of the color refresh) and some of them discounted! Here are the Retired List for this year! Retiring accessories list - some items from this have already sold out...so act fast if you see something you want to purchase! 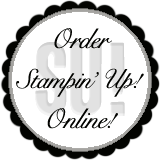 While I'm sad to see some items go...I'm excited about what new/fun stuff Stampin' Up! has in store for me and my business! 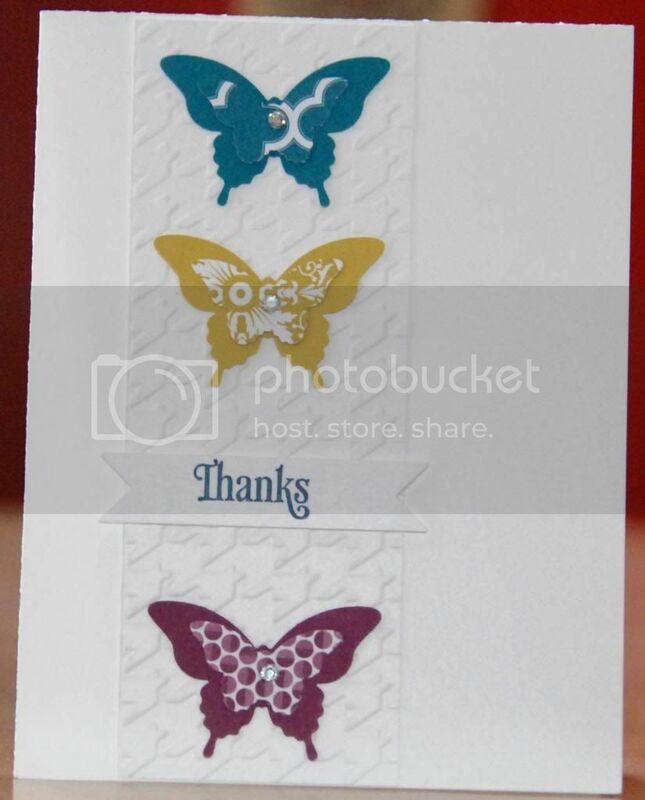 I couldn't just post this today without sharing with you a card I received from my secret sister...happy mail for me!